No matter what comes and goes this is a piece that will always be timeless. I doubt any of you don’t have or never had a denim jacket. Anyway that doesn’t mean you can’t buy a new one right? I made a selection of some cool denim jackets from different styles and colors. I think is just a great item from Spring so one more is never too much. 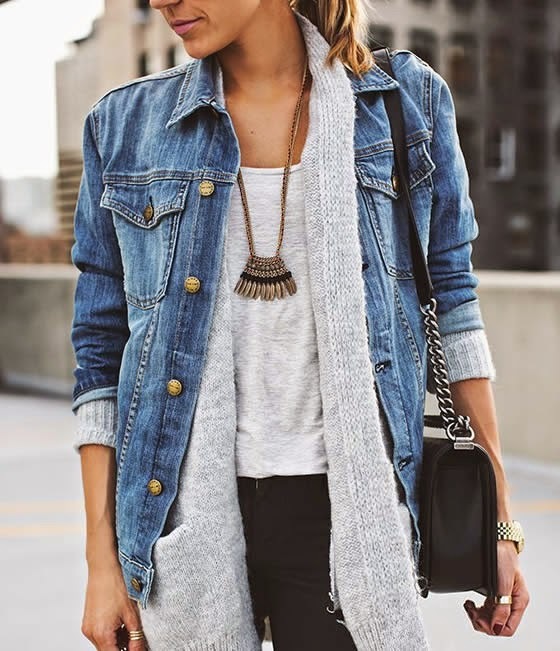 I have a normal blue denim jacket but I love the ones with some color too, white and even pink. Gosto do blusão da Zara! O meu único blusão de ganga que tenho tem 23 anos de existência e é igualzinho ao da primeira fotografia (Zara). É daquelas peças que gosto de ver, mas não costumo usar. ohhhhhhh i am in love!!! !